Featuring timely market data from highly reliable sources, Stock Market Pro is the simplest way to track a range of stocks and have all the key data you need at your fingertips. This is the Pro version which lets you manage multiple stock portfolios and track your gains in a beautiful, user friendly interface. 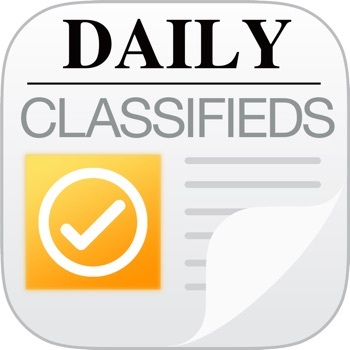 • All the key details, such as daily open, high and low, volume, price/earnings ratio and market cap. 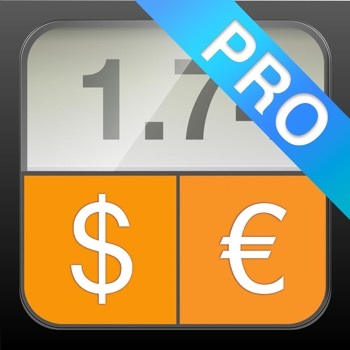 From the developers who brought you Currency Converter HD, Stock Market Pro is another indispensable finance app and an essential download for anyone interested in stocks and trading. Please contact our support team about any questions or new features requests/ideas. Thanks for all your help in making this app better with every update and please take a minute to rate your favorite stocks app.